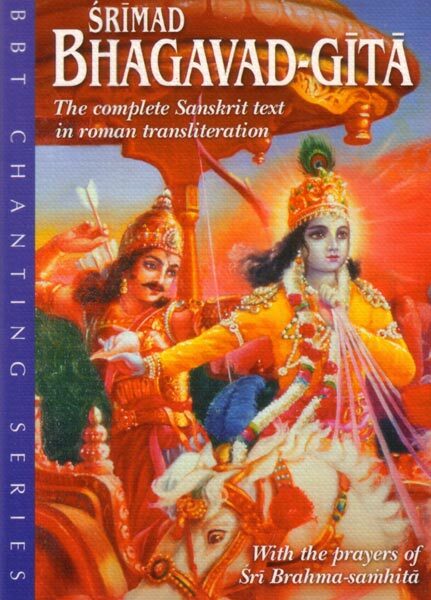 Here is the complete Sanskrit text of the Bhagavad-gita, written in the Roman alphabet. Every verse of the Gita is a mantra, its sound full of spiritual potency. And now, with this book, you can pronounce these mantras easily. Recite them, refer to them, learn them, benefit from their sound - the same transcendental sound by which Lord Krishna enlightened His disciple Arjuna thousands of years ago.